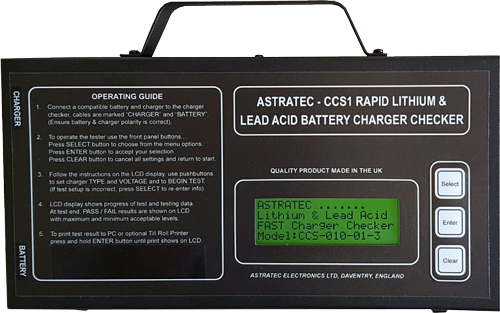 Fast, Accurate tester for Lead Acid Golf Trolley batteries. 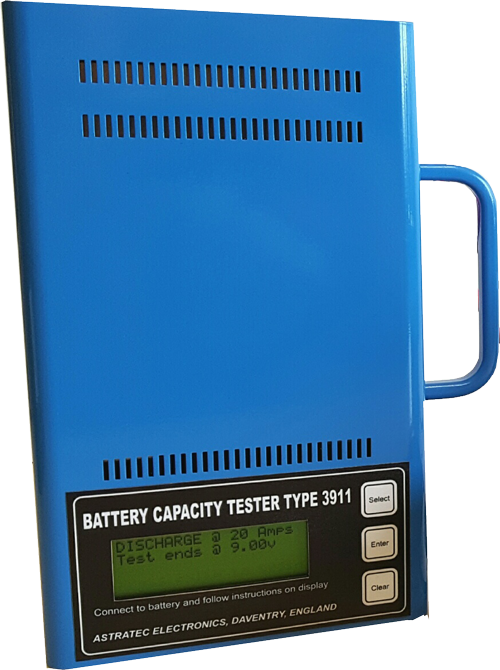 20 Amp discharge test shows battery run time in minutes on lcd display. 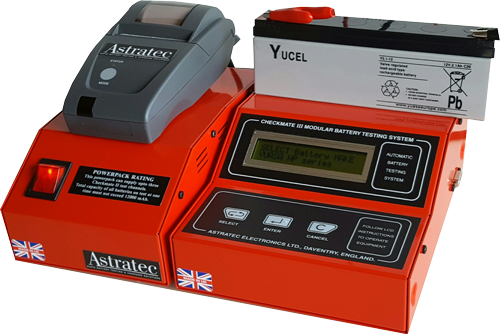 Simple operation, fully automatic test. 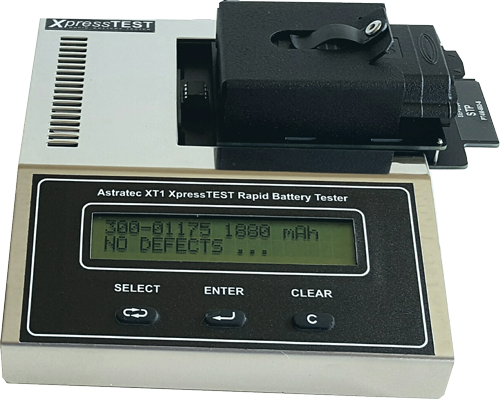 Fast, Accurate tester for Lead Acid GoTrolley batteries. 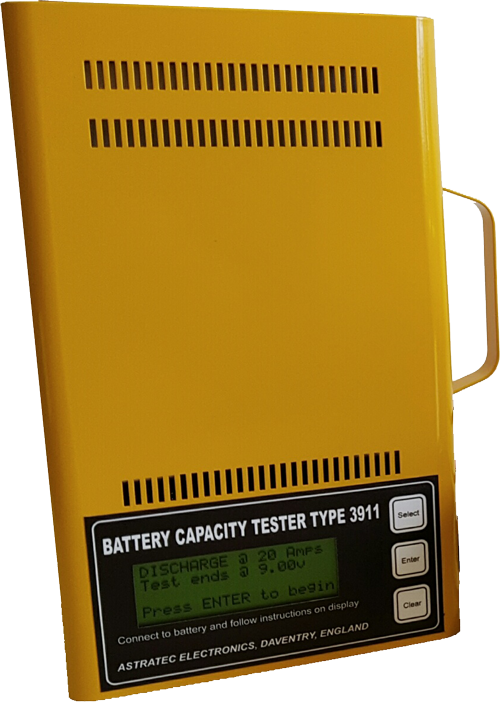 20 Amp discharge test shows battery run time in minutes on lcd display. Simple operation, fully automatic test. 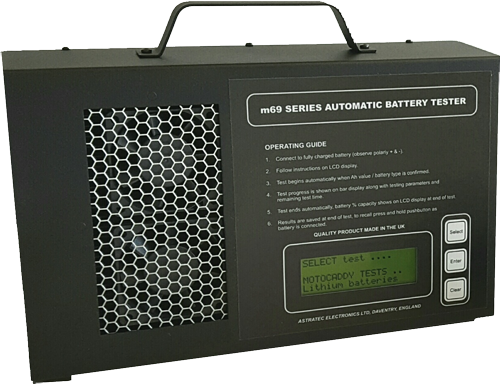 Fast fully automatic test quickly identifies high impedance & low capacity batteries. 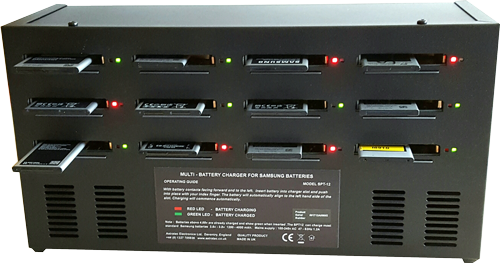 Results show on LCD as battery % capacity. Prints summary test report to optional thermal printer & to PC.